Stem cells are used in different fields of medicine including hair restoration. In Essi Cosmetic Surgery, the procedure is done as an outpatient with local anaesthesia and a mild oral sedative. Fat tissue is taken from the belly to obtain the patient’s own fat. A special process is used to isolate and concentrate the stem cells from the fat and these are then injected into the scalp. In some patient types, hair transplant operation is performed with Stem Cell therapy, which provides better results. It totally takes around 3 hours. The procedure can be divided into 3 stages. The first stage is extraction, which takes around 60 minutes, we take some fat tissue from your belly area. The second phase is the separation of the stem cells. While our experienced team separates stem cells, you will be resting in the clinic. 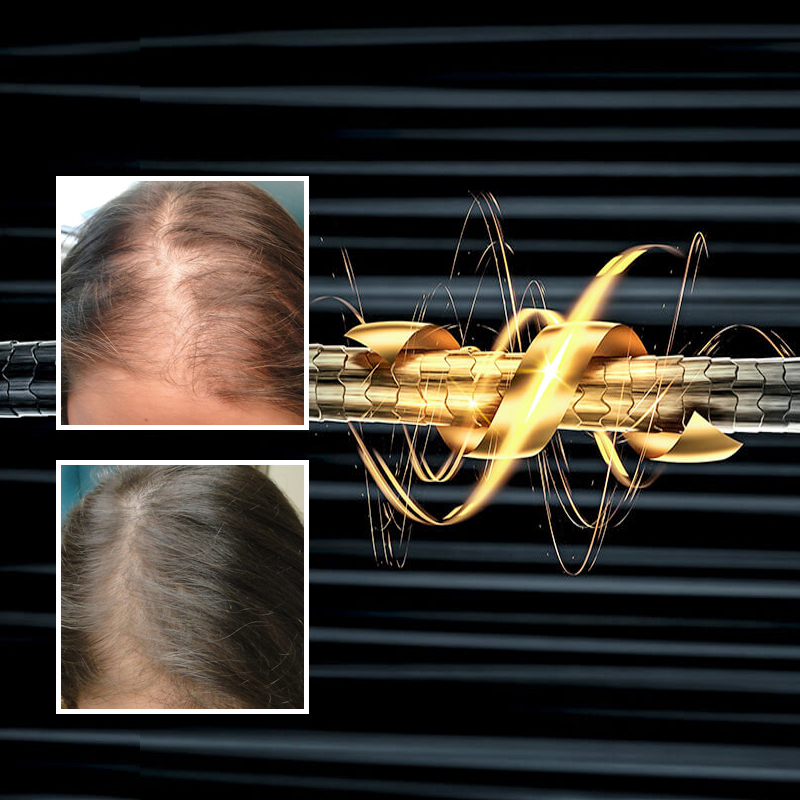 The third phase is the injection of the stem cells to the scalp, which takes around 30 minutes. Is it safe to use stem cell therapy with PRP or Hair Transplant? Yes. Stem cell hair treatment may be used together with hair transplant surgery as well as platelet-rich-plasma (PRP) injections and even with mesotherapy. Can I go back to my daily life just after the stem cell therapy? Although the procedure is minimally invasive, local anaesthesia and a mild oral sedative are used, so we suggest to the patient to rest on the day of operation. You may return to a normal routine the next day.